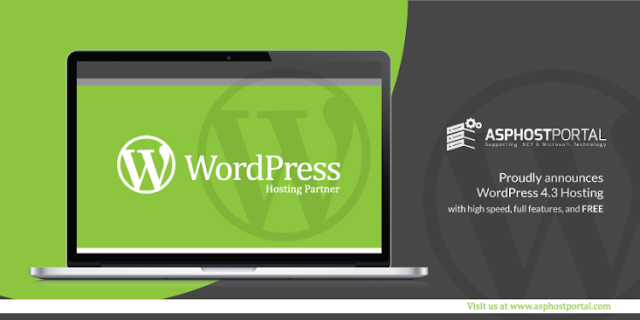 A great thing about WordPress is, it's completely open source which means that the source code used to run WordPress is available to the general public. This means that anyone on the planet can modify the code if necessary and customize WordPress even further to be what they need. Often, this isn't necessary, but it also means that some plugins and themes (templates) created for the platform are also open source. Imagine a world-wide community working together to add more features and functionality to WordPress, you're not limited to only being able to use specific employees or developers to produce customizations, which means it's a powerful CMS system ready to do what you need it to, it's flexible, and easy to customize.